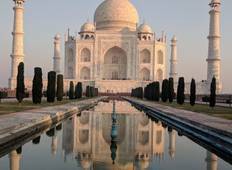 Up to 20% off trips from Taj Destination Tours . Find 5 tours with discounts, with tour pricing starting from only $50 per day. "All of our guides were excellent, as was our driver. I apologize for being unable..."